I'm a bit swamped with Uni work at the moment but I didn't want to completely neglect my blog soooo I thought we should have a quickie to keep us both going (ooer...). Yesterday I was window shopping with my best friend Bethany and she asked if we could go into TJ Hughes. Let's just say I wasn't enthusiastic about it but I eventually gave in. All I can say is, Bethany I owe you a HUGE apology because what I discovered was simply unmissable. You don't have to be a fortune teller to predict that I ended up in the cosmetics section straight away. And guess what I found? 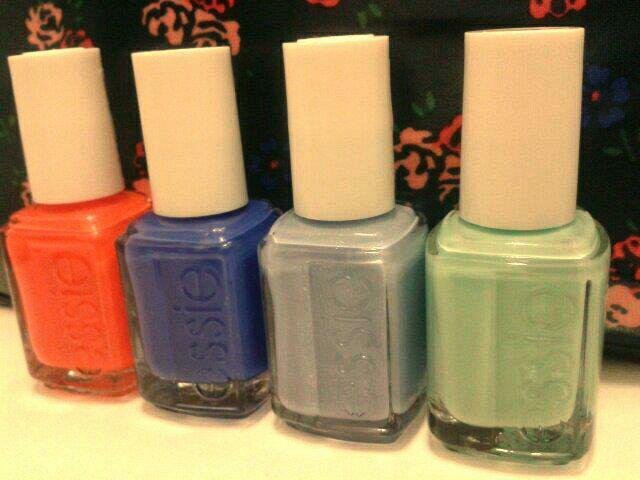 ESSIE NAIL VARNISH FOR LESS THAN £2! I couldn't believe my eyes. Two seconds later my hands were full of polishes. I got Bikini So Teeny, Orange It's Obvious, Mint Candy Apple and Butler Please - all for just £7.96 - that's less than one bottle at Boots. Four polishes for the price of one? Am I missing something here or is this actually real? 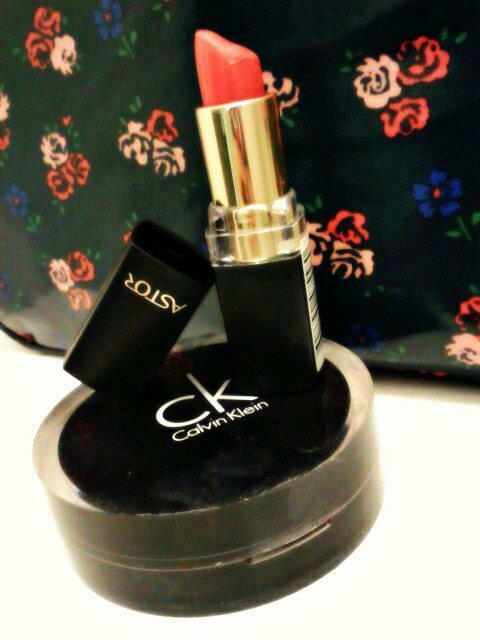 I also took the time to pick up a few things that I've not seen in normal Drugstores and ended purchasing Calvin Klein Bronzer in Sun Drenched and Astor Soft Matte Lipstick in Pop Fizz. 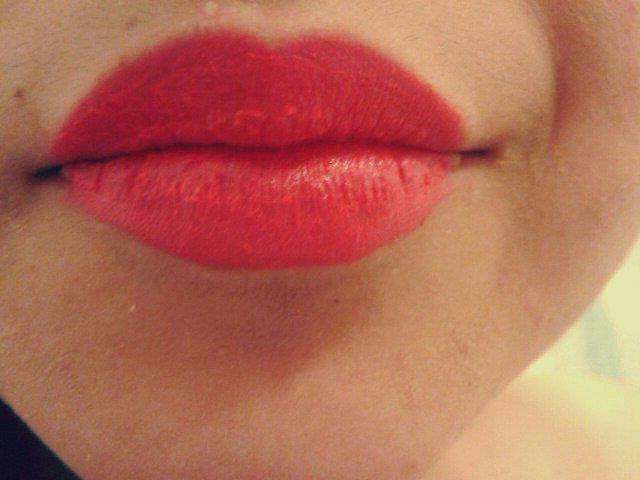 I've not actually heard of Astor before but I love this lipstick so far! I got both of these for under £8 too.